Kids love our summer program. It’s a great way for them to stay active and teaches skills and discipline in a safe, fun-filled environment. 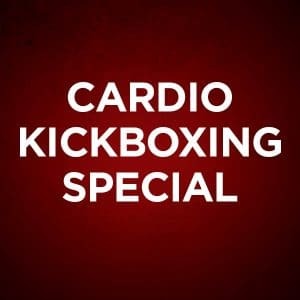 With two locations in Murfreesboro we have classes from 8am til 8pm and half a day on Saturday. 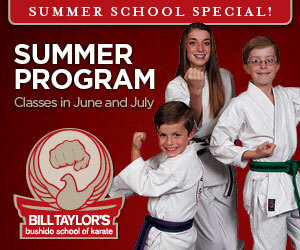 Enroll now and see why kids love our summer school!